L-arginine may help people with coronary artery disease, angina, or clogged arteries, due to its effects on blood vessels. 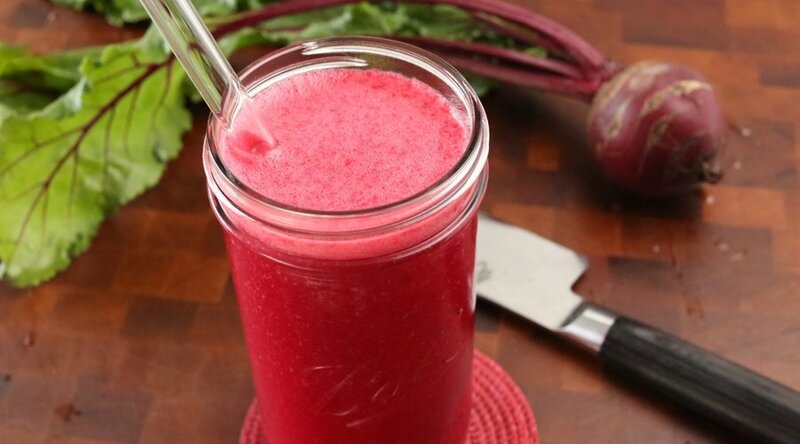 It’s a potent vasodilator, significantly aiding the body’s circulatory system, helping the blood to more efficiently access every area of the body and cells. 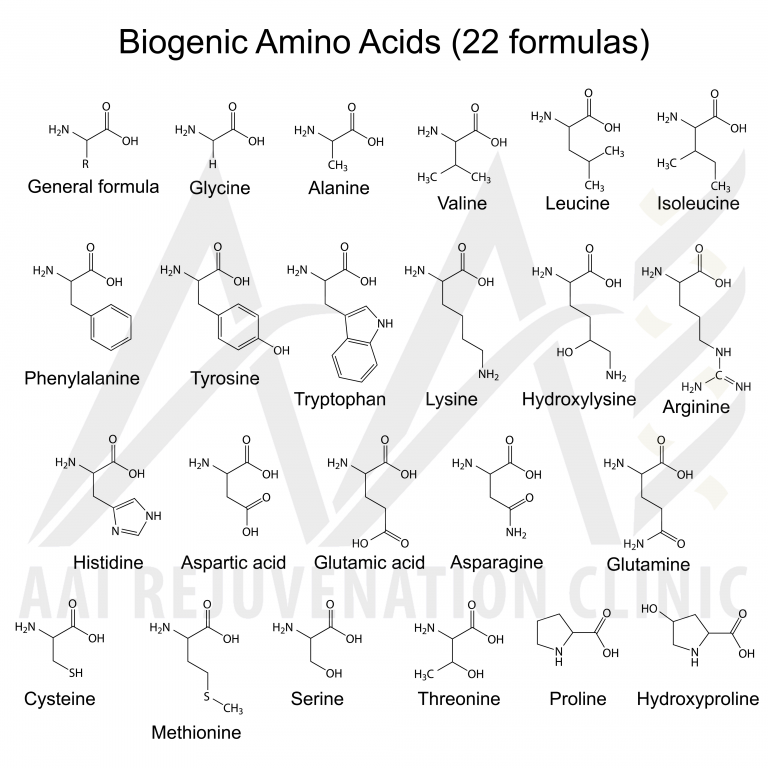 Also, it’s an amino acid that is a precursor to the vasodilator Nitric Oxide. What that means for you and your workout: L-Arginine Health Benefits supports blood and oxygen flow to and from muscle tissues. L-Arginine Health Benefits also helps the kidneys remove waste products from the body. Supplemental Protocol: As a supplement, L-Arginine is special in assisting men and women in achieving their health and fitness goals by maximizing blood flow to the muscles. The interest is to be at maximum mean peak serum concentration in the middle of your exercise routine. After the proper amount is administered, as accorded by your prescribing physician, L-Arginine is recorded to have a half-life of 50 to 120 minutes. It’s best if you can store this medication in the refrigerator but it’s not a requirement. This means you also have the opportunity to prefill a syringe and transport it so you may administer the medication away from home and close to your fitness routine. Medicinal protocol: L-Arginine Health Benefits has been successfully used in the treatment of many debilitating ailments. The typical protocol requires administration of this medication anywhere between 3 to 7 days a week. The specific dosing is based on file characteristics including blood work and physical exam results. 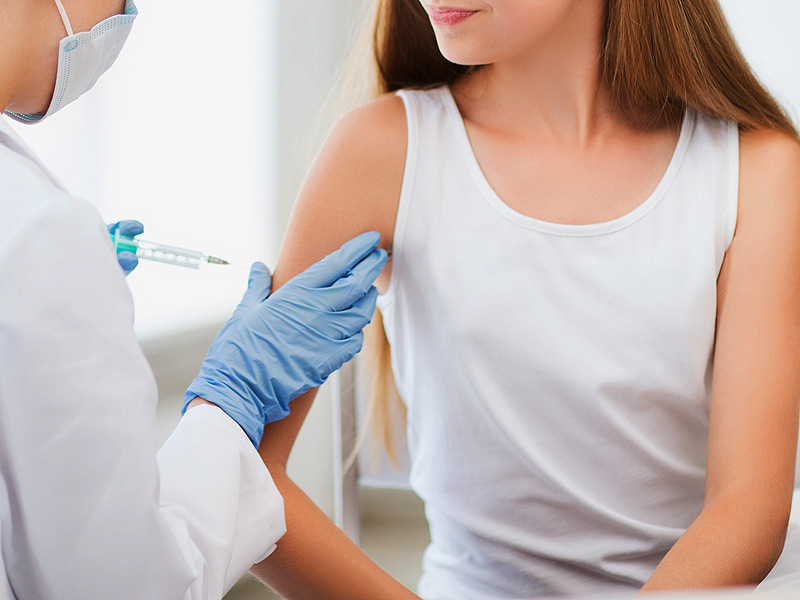 The usual dosing is between 50mg and 100mg per injection. 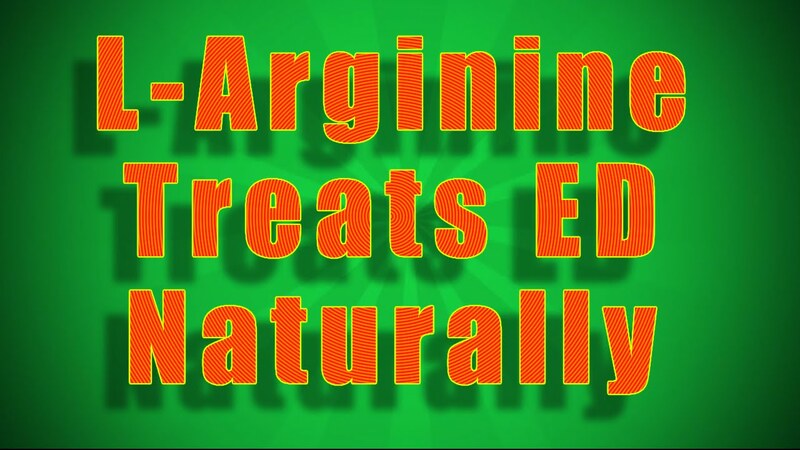 At AAI, our L-Arginine comes in 100mg/10ml vials and is administered subcutaneously.